So many new products now available to enhance anyone’s pallet. While the orbs are still hot, clear glass and clear seeded glass are tipping the scale. 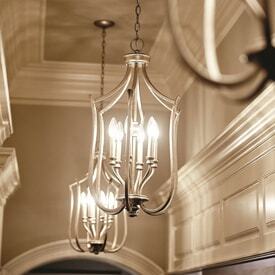 Chandeliers, bath fixtures, pendants, fan light kits and exterior fixtures are all becoming statement pieces. New materials for exterior fixtures abound assuring all they will last for years, even at the beach. 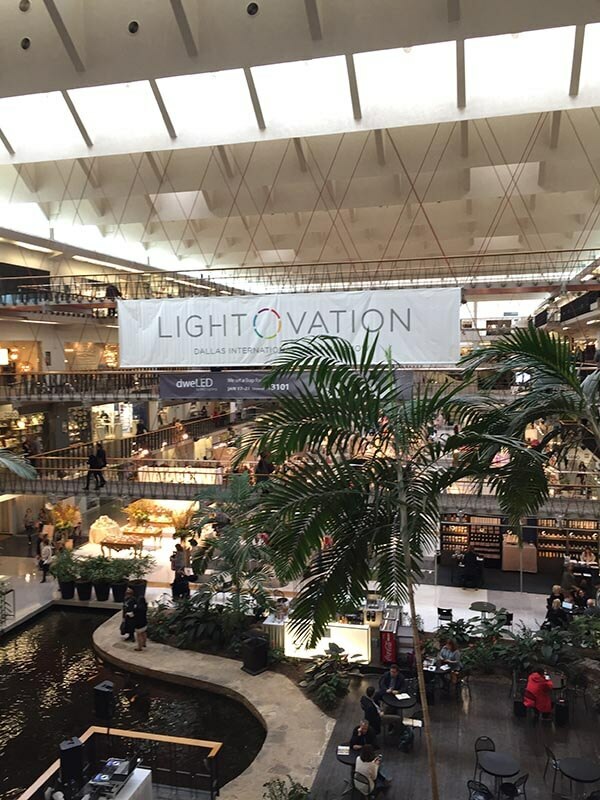 The Lightovation Market was the best ever this year, offering hundreds of new fixtures with styles to fit every home. 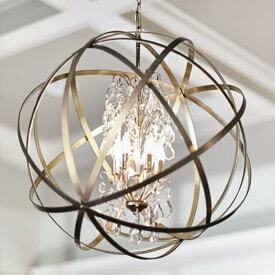 We will be showcasing these new products in the next few weeks and months so be sure to check our lighting store in Charlottesville and our Online lighting store. 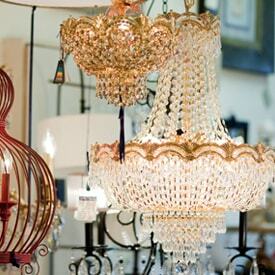 Remember, we also offer lamp shades and lamp repair. 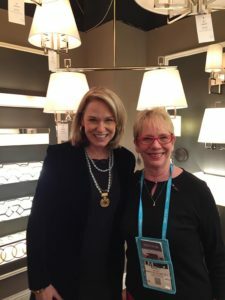 I had the opportunity to meet and speak with Libby Langdon in the Crystorama showroom while at Market. Libby is a designer, author and TV personality. She has designed some great new lighting fixtures that exhibit classic lines with a chic, modern twist offering dynamic lighting designs. She offers a monthly column in House Beautiful which I’m sure you will find interesting and enlightening. 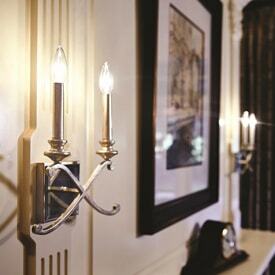 I’ll be sending you sneak previews of the new styles soon to be on display in our showroom!